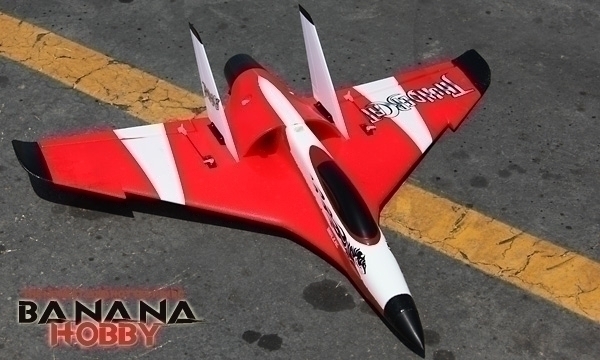 Blitz RCworks "Thundercat" EDF rc any experience with this plane? I just got this at the 49th Westerville Shop and Swap held over the weekend. I've not seen this before and am curious if any one has owned and or flew it and has any thoughts or suggestions. I've only heard about this one. What I heard was that it's fast. Never even seen that model but that looks like one awesomely fast plane . Once we get some decent weather here in Central Ohio with manageable winds, we will take the Thundercat out spin. If I can get video it will be posted. Is it 3S or 4S?